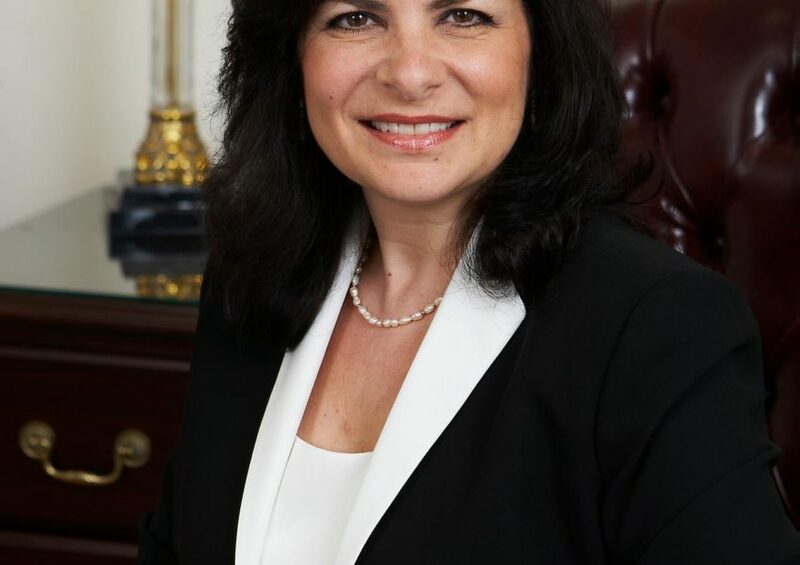 TRENTON, N.J. — State Senator Dawn Marie Addiego (D-8) was a moderate Chris Christie Republican who voted for the gas tax increase and other Trenton priorities. Then, as the NJGOP collapsed in upon itself, she aligned herself with the Sweeney-led South Jersey Democrat Machine (which was formerly aligned with Christie. Today? After this past fall’s wipeout of the GOP in Burlington County? The former GOP Burlington County freeholder is making things official, announcing on Monday afternoon that she’s switching her affiliation to the Senate President Steve Sweeney wing of the New Jersey Democrat Party. It’s been nearly 40 years since the NJGOP’s Senate caucus was this thoroughly decimated.